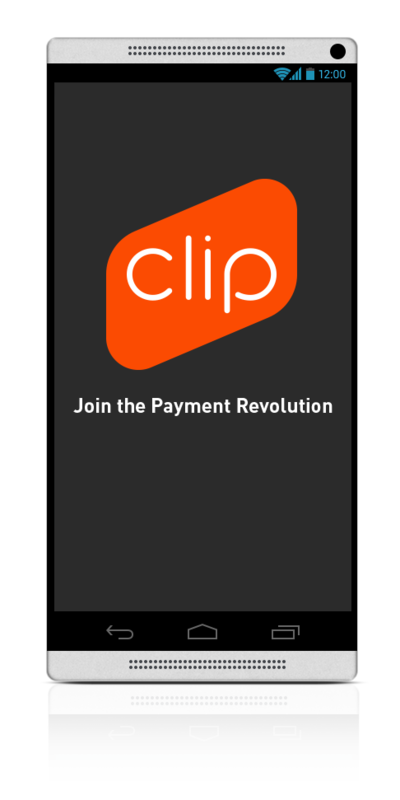 I joined Clip a payment start-up focusing on bringing credit card acceptance to the masses in Mexico and the rest of LatAm as the Director of Design. 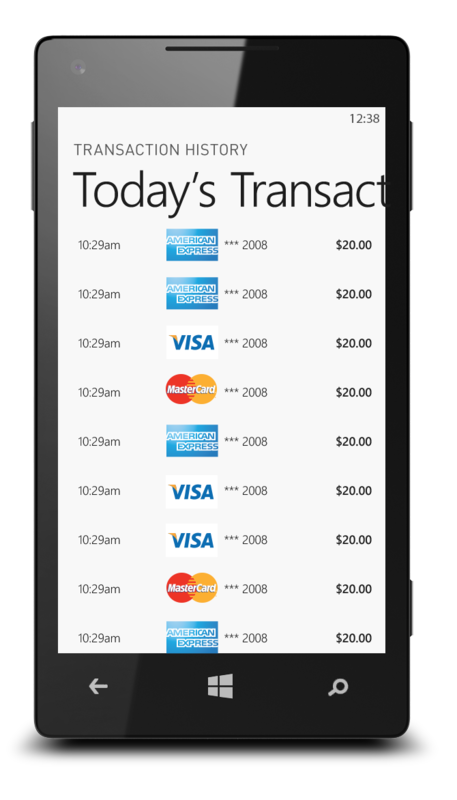 I followed the co-founder Vilash Poovala over from VISA and was employee #2. 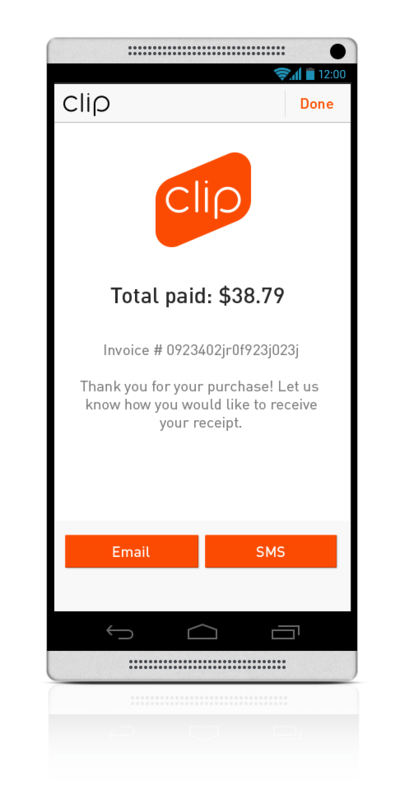 I was charged with not only the end to end design of their payment application but all design for Clip. The opportunity in LatAm is massive. 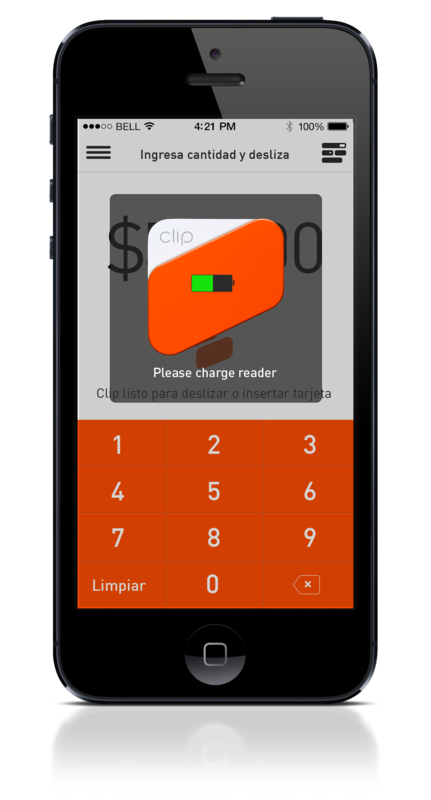 Only a very small percentage of merchants in LatAm accept credit cards because of how hard and expensive it is to set up. 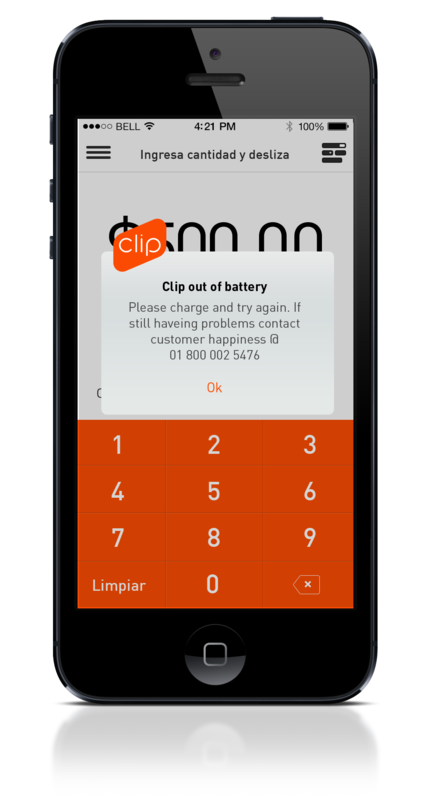 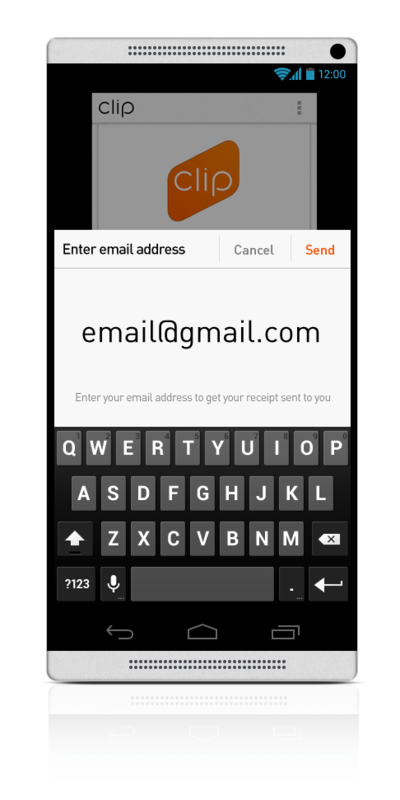 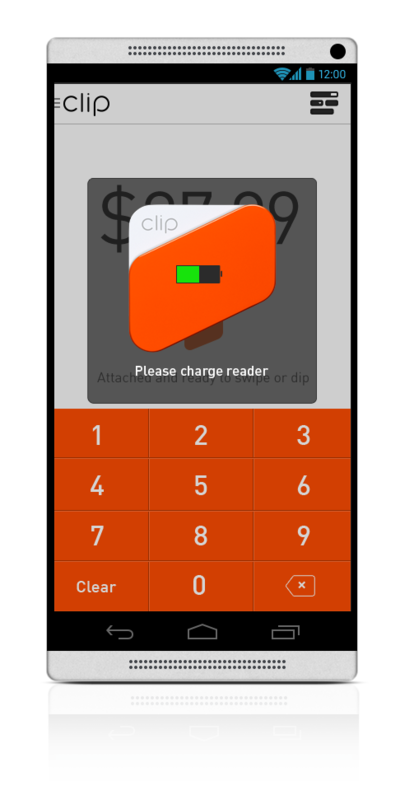 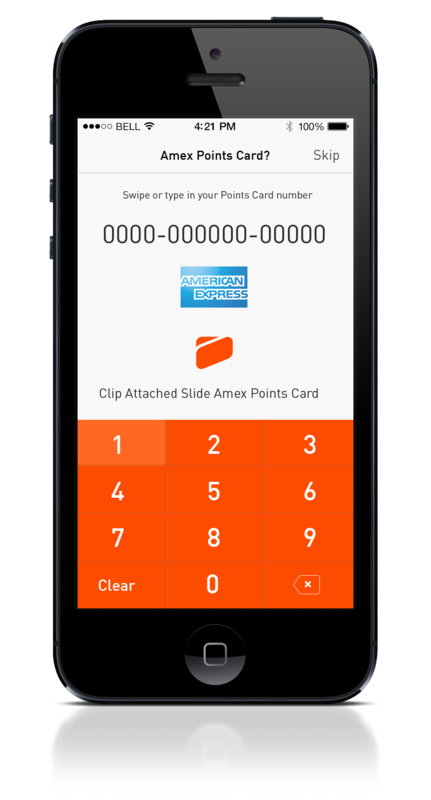 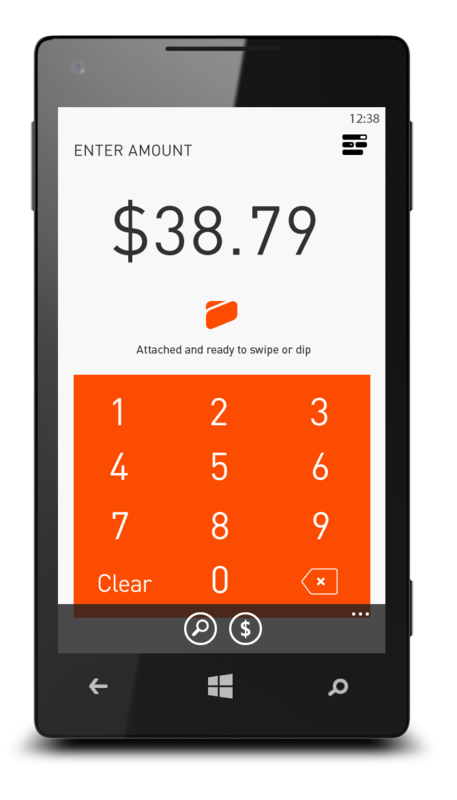 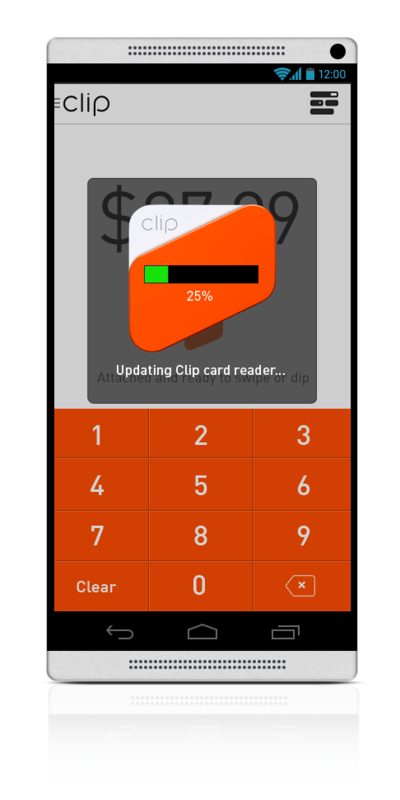 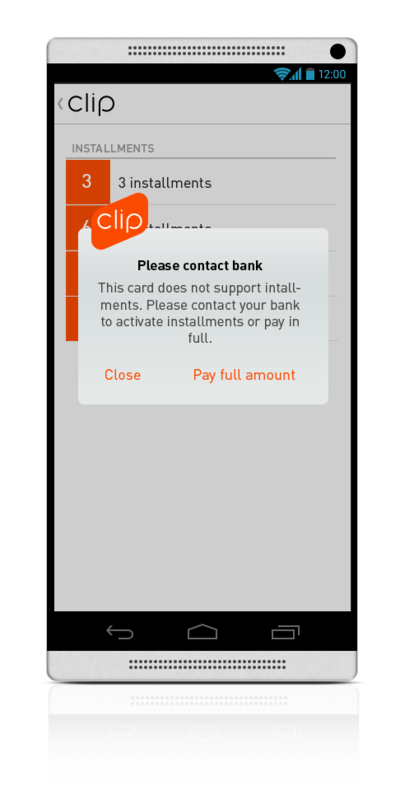 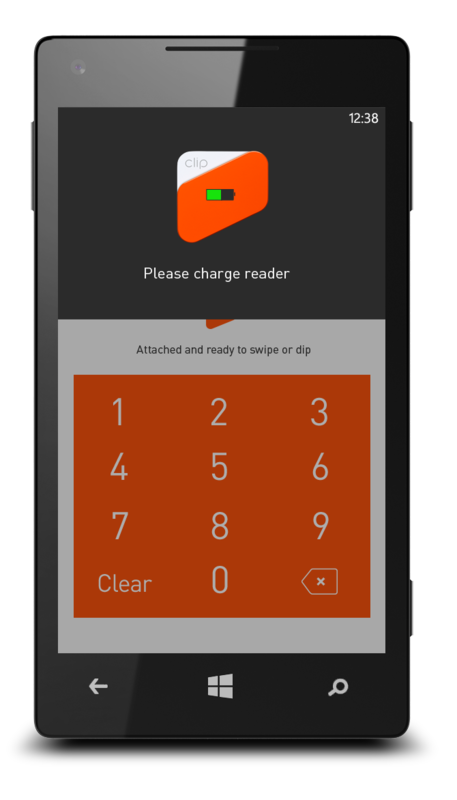 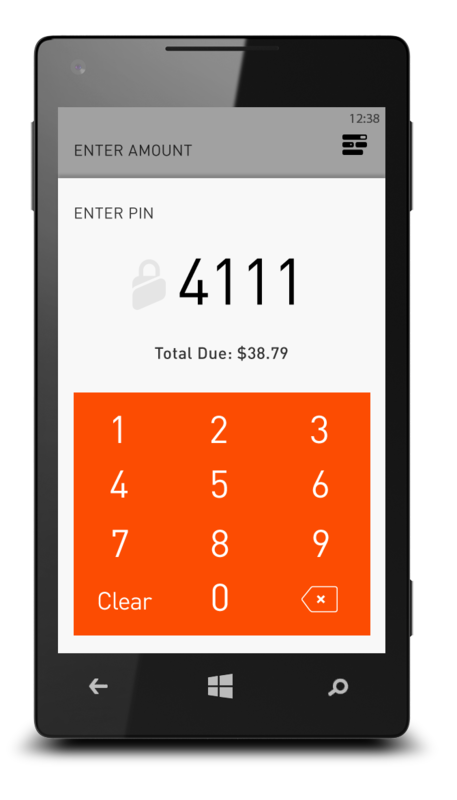 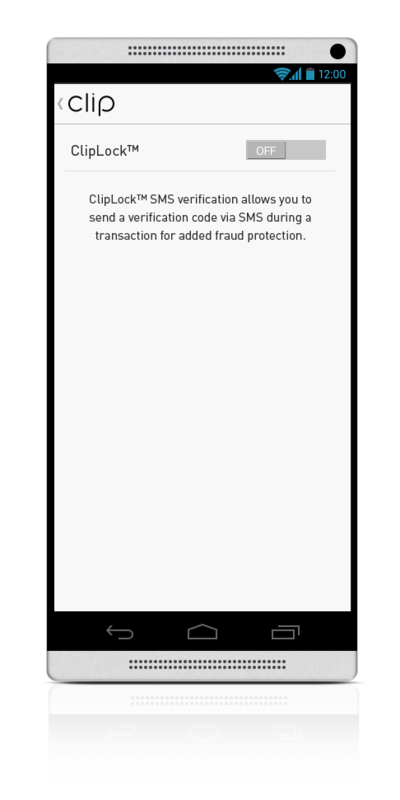 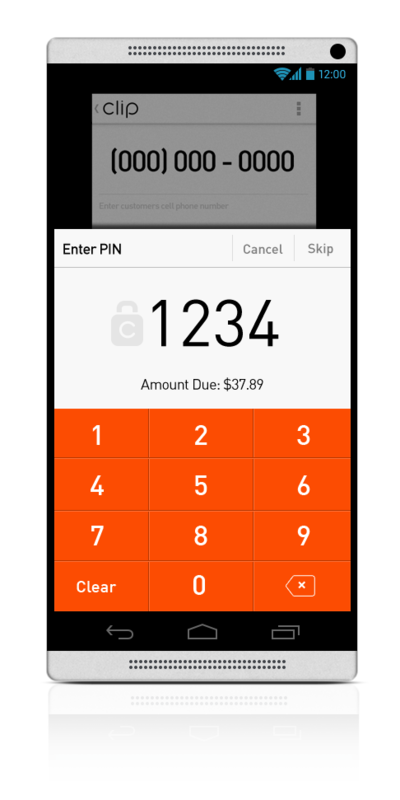 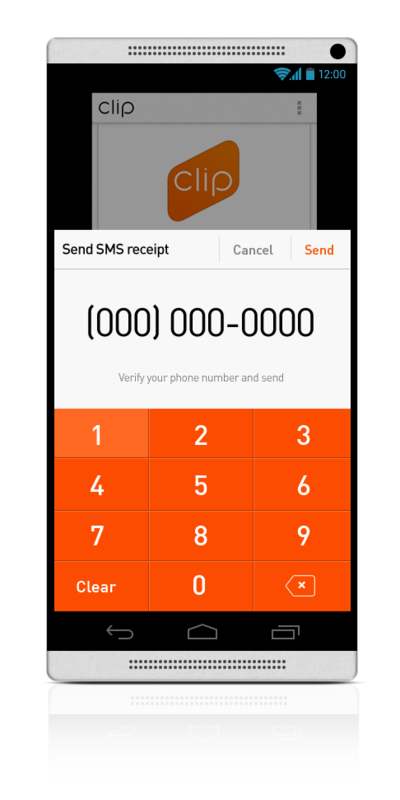 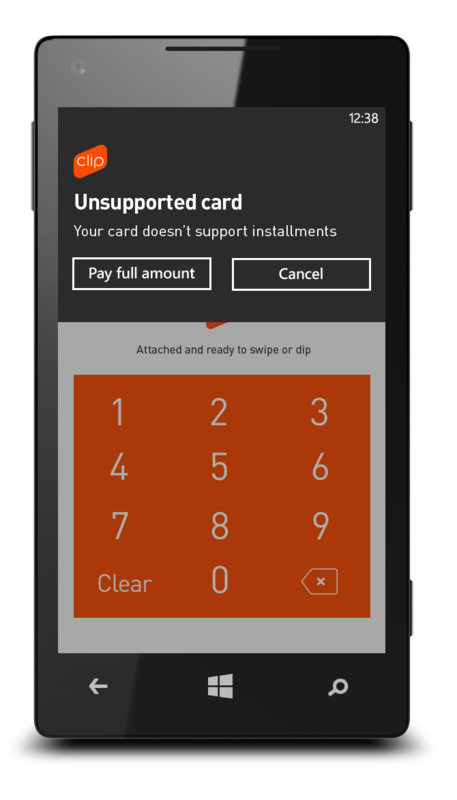 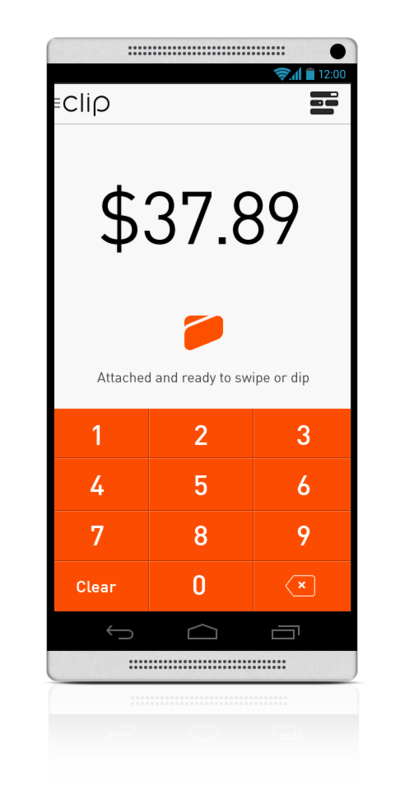 Clip aimed to solve this problem by offering inexpensive hardware and software levraging the proliforation of smart phones in LatAm for credit card processing and a super easy onboarding process. 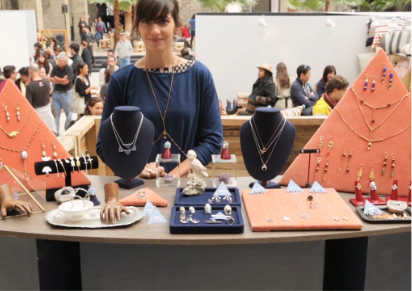 One of the videos that we produced for VC pitches, trade shows, etc. 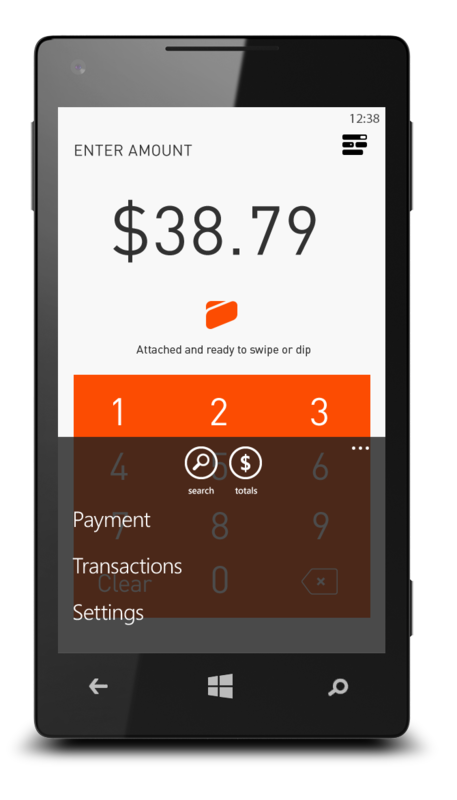 "How might we design a simple, inexpensive and secure way for small businesses in Mexico accept credit card payments." 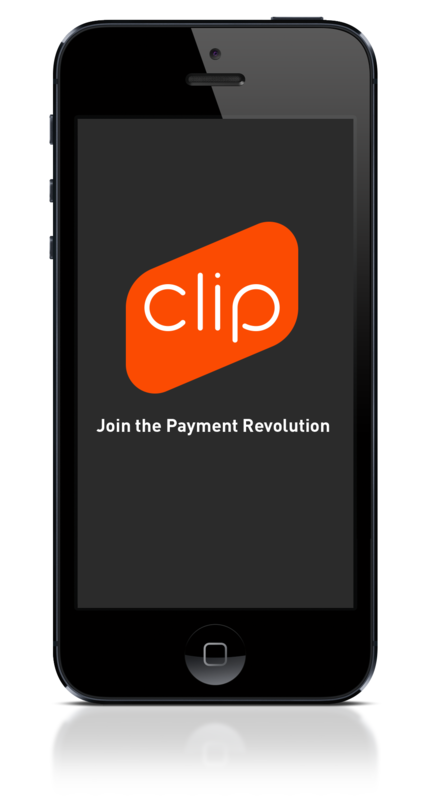 One of the first things I did when joining Clip was to really understand the problem we are trying to solve. We spent weeks going over what we are trying to come up with all of the insights and opportunities that we can leverage to make this product successful and I made serveral trips to Mexico to observe real world pain points. A few pages from my sketch books. 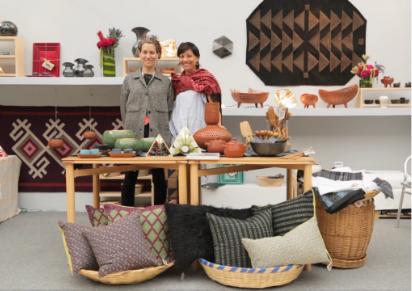 I traveled to Mexico City to conduct research by visiting many different types of shops to see how people payed for goods and services in Mexico. 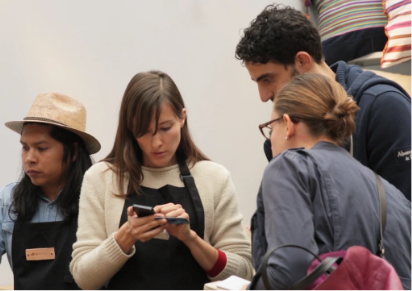 It was very interesting to see how people shopped and to hear their insights on credit cards and fear of fraud. 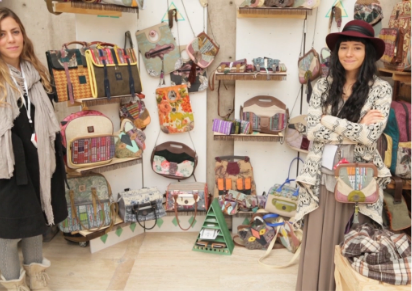 We also sponsored these small high end pop-up markets where merchants would sell their handmade bespoke goods. 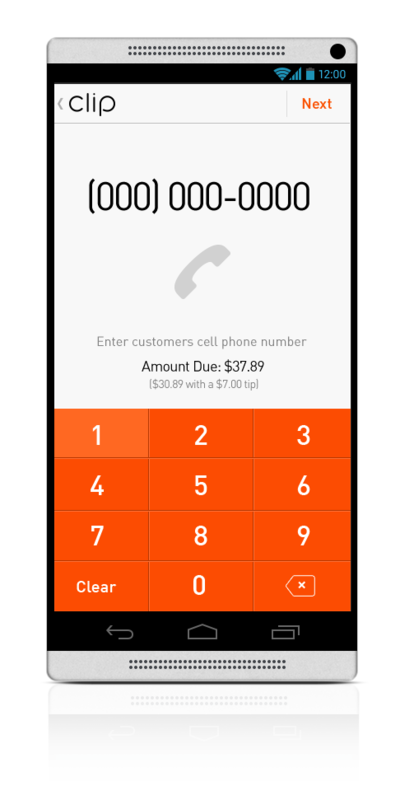 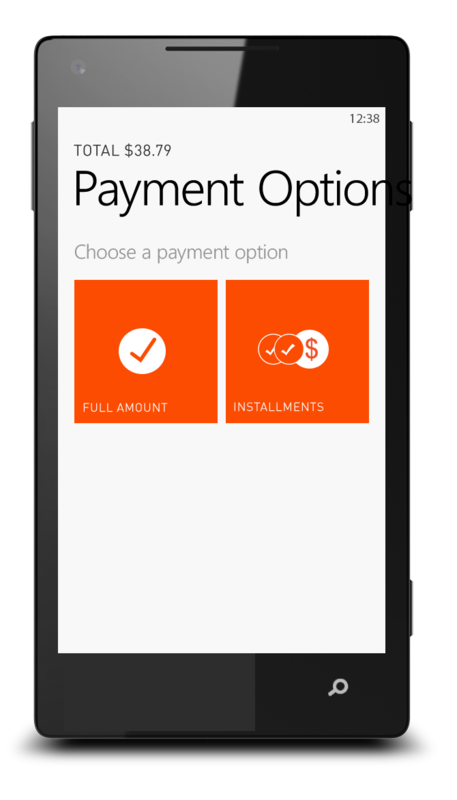 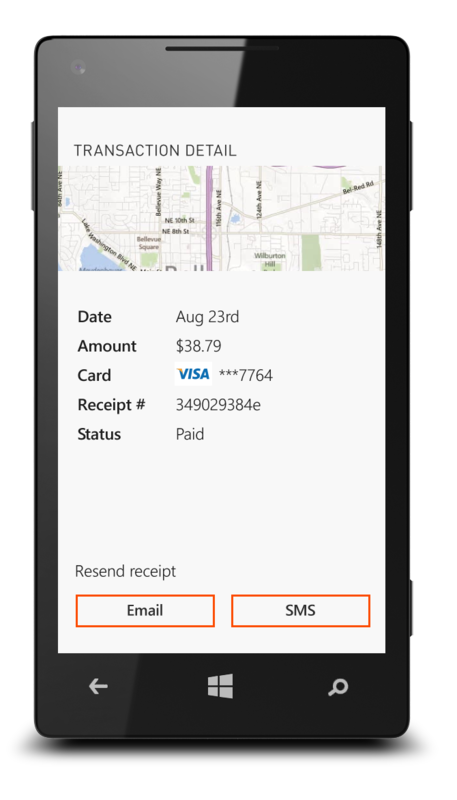 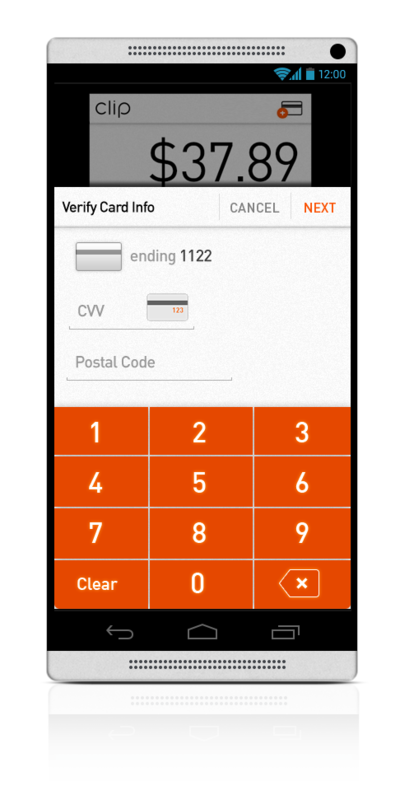 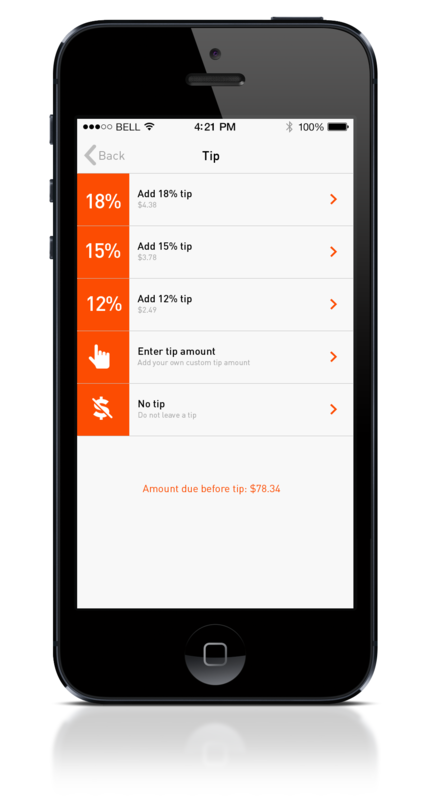 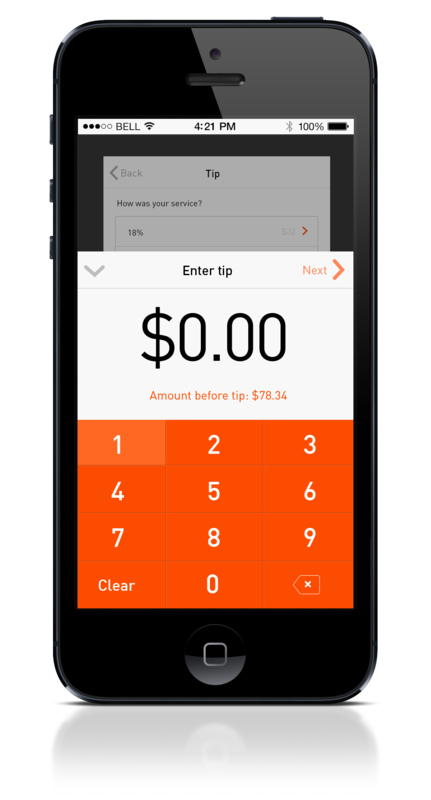 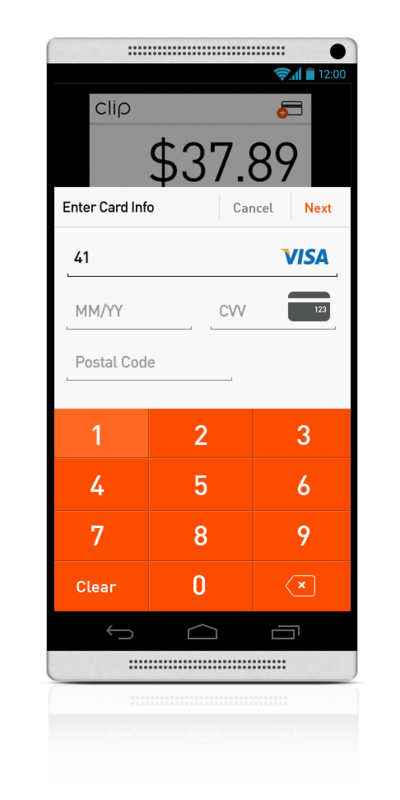 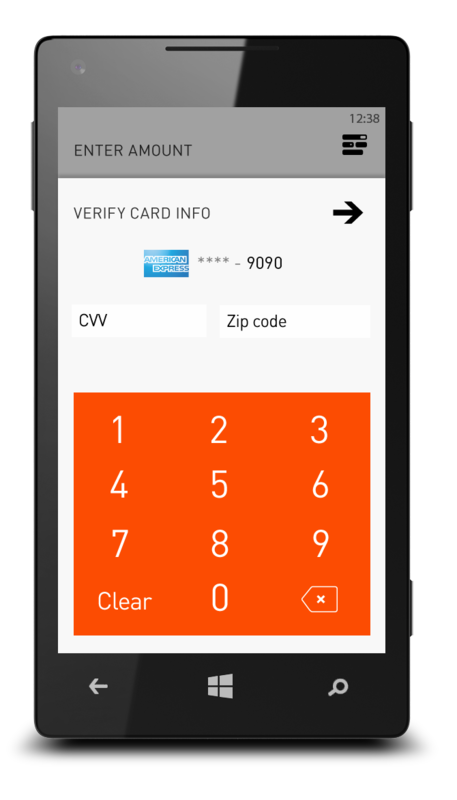 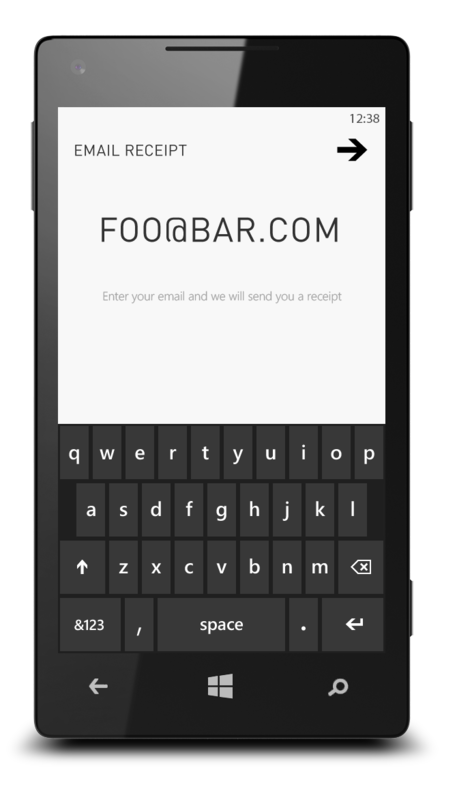 We offered them free credit card processing if they used our app and prototype card reader. 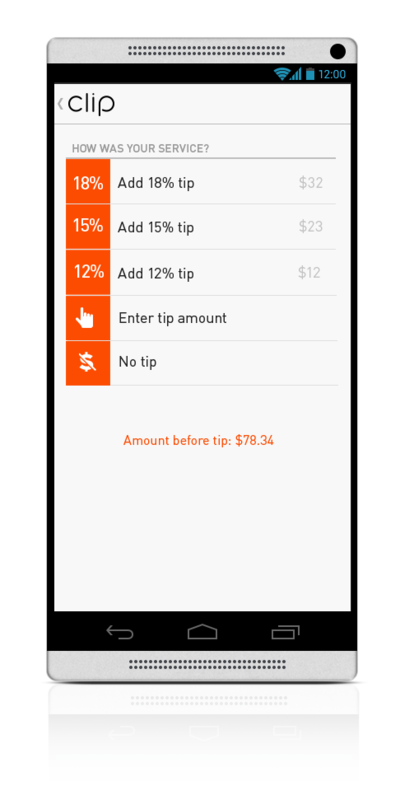 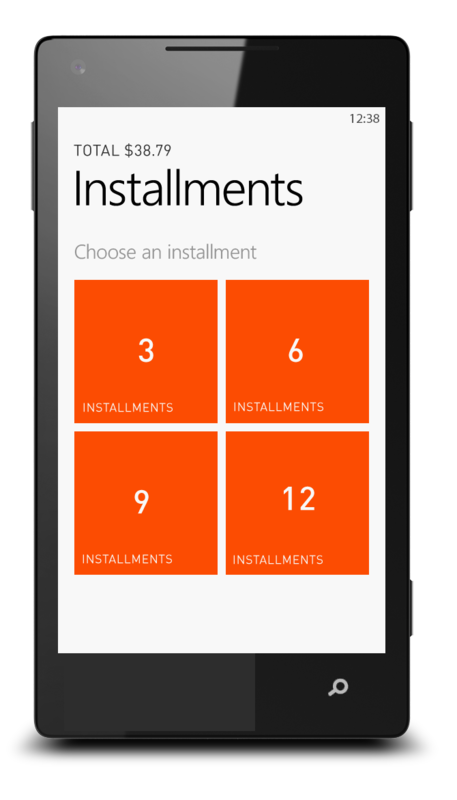 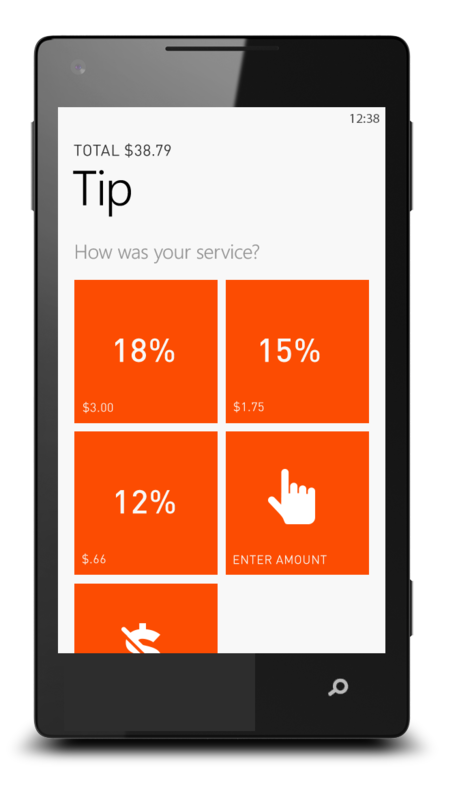 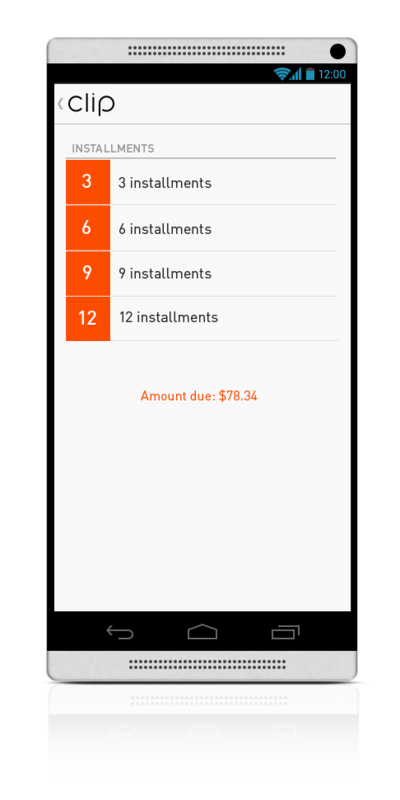 After we would gather feedback from all of the merchants so we can improve our app and hardware. These markets would pop-up every few months so it gave us a good cadience for going back improving our experience and getting real world testing and feedback. 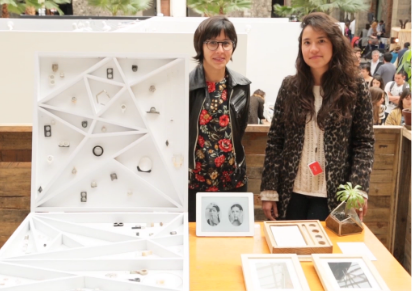 Small merchants using our Clip prototype at a high end market in Mexico City. 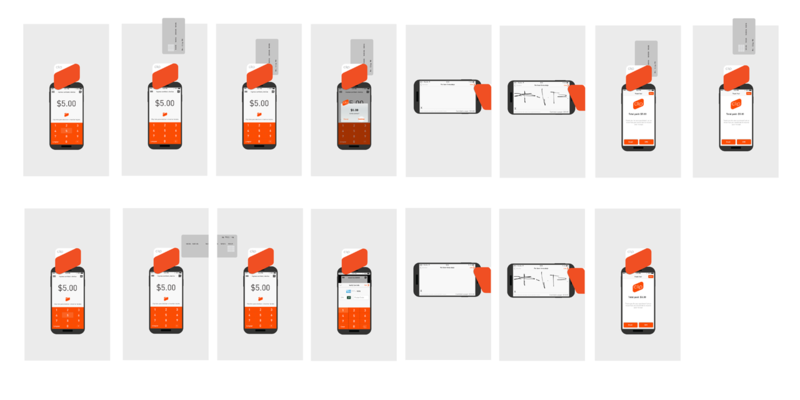 Being able to research and observe how merchants and people interacted while transacting in a number of different settings gave us envaluable information to take back and start the ideation process. 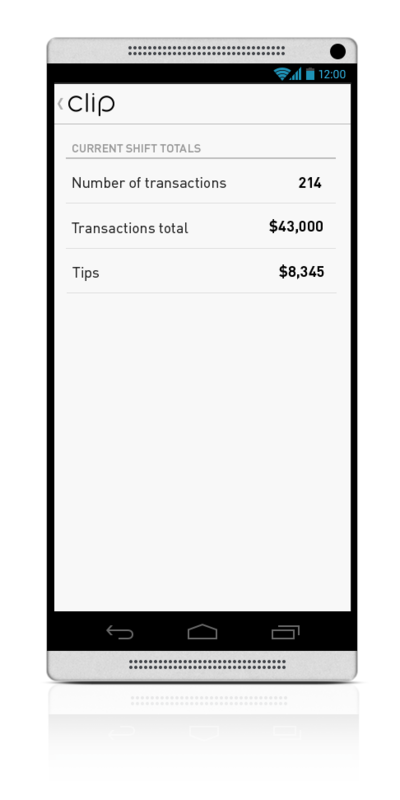 Armed with this knowledge we began ideating and iterating on what our mobile terminal app and supporting merchant onboarding and management site should be. 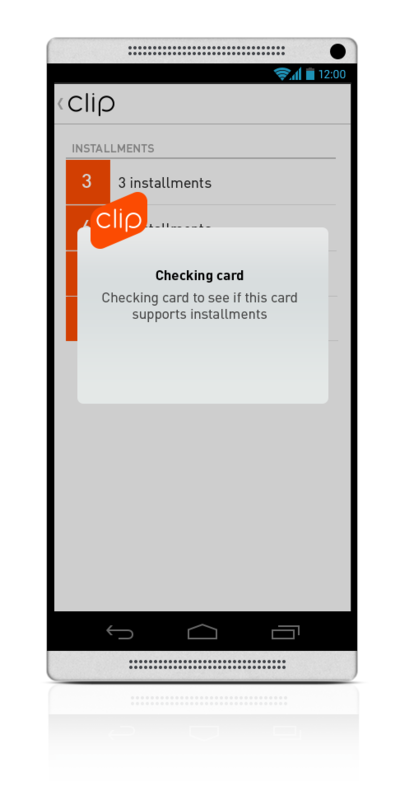 Storyboard from an early click though prototype illustrating the hardware interaction with chip and swipe cards and the app interaction. 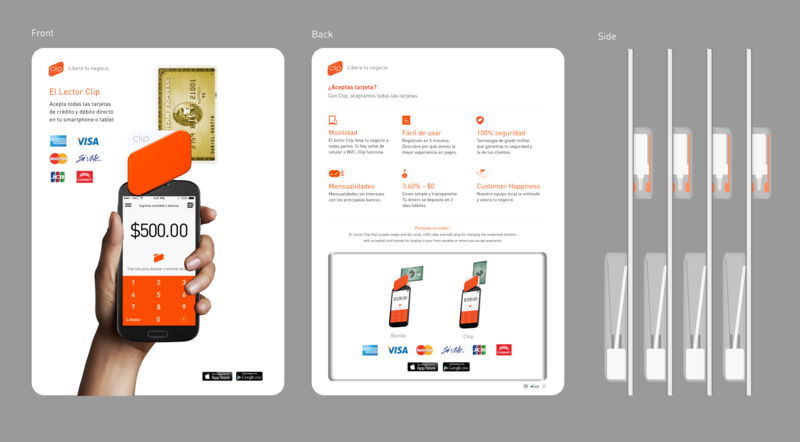 This is a high resolution flow explaining how installments works. 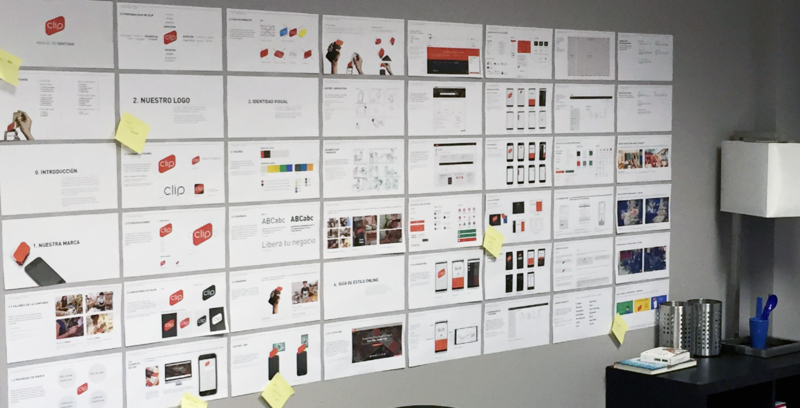 When we worked on our brand book/style guide we put it up on the walls for everyone to see and provide feedback. 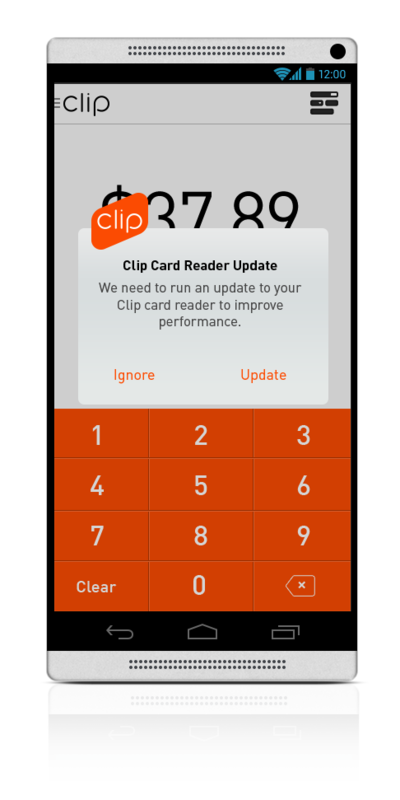 This is the final mock up of the blister packs we had manufactured for our clip reader to be sold at big box stores like Sam's Club and Costco. 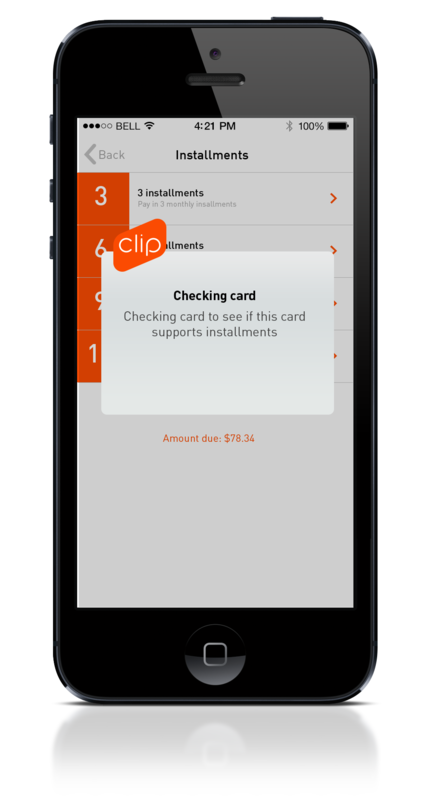 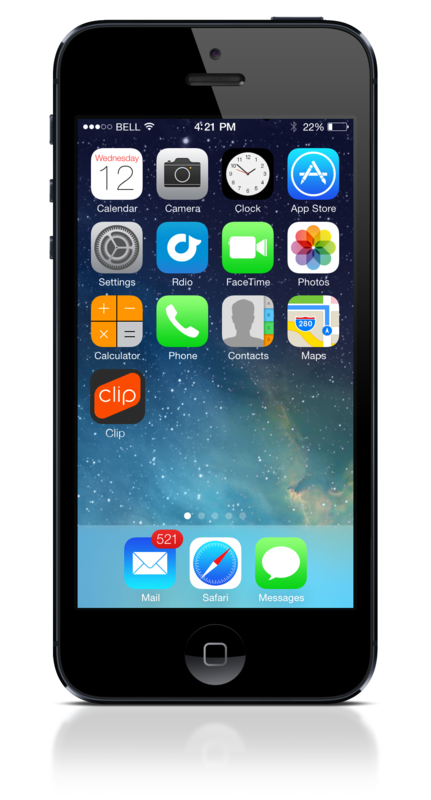 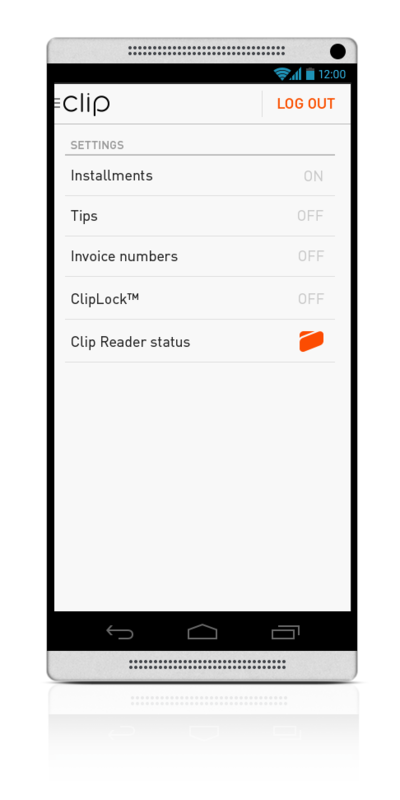 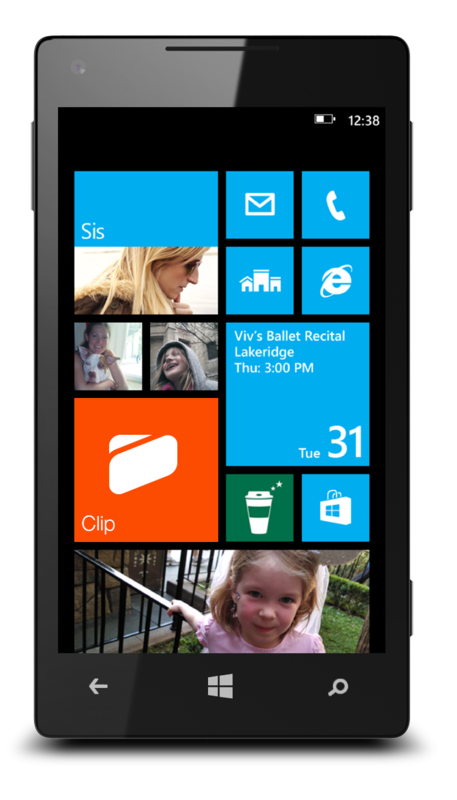 Below are some examples of what I designed at Clip. 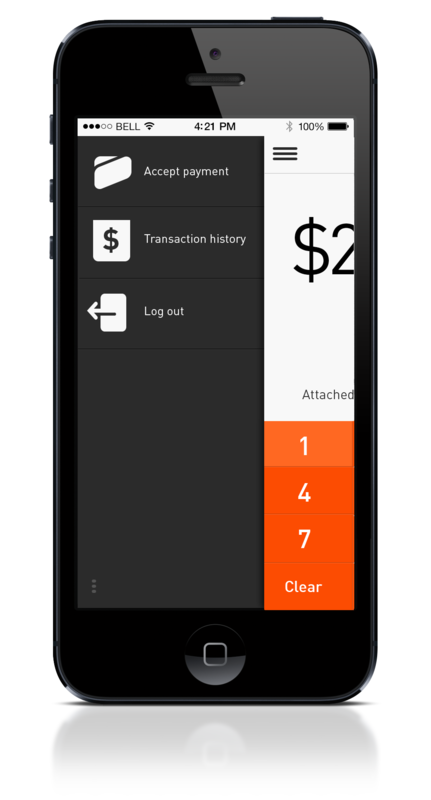 Our terminal app was designed and developed for iOS, Android and Windows Phone and processed over $1B pesos in the first year and a half it was live. 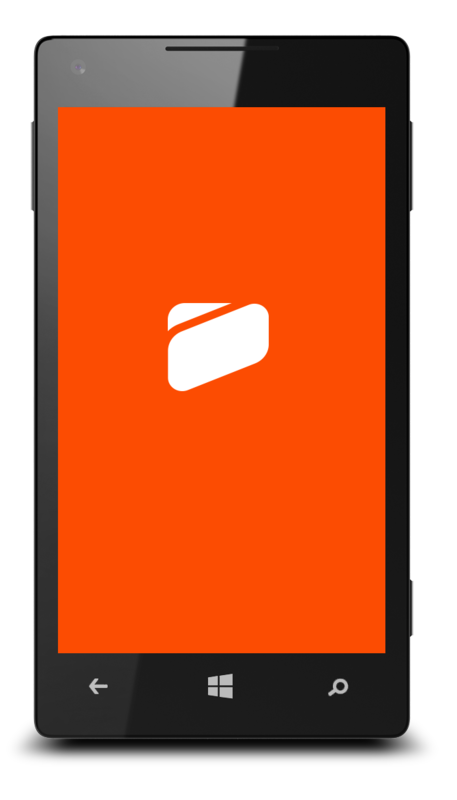 The web portal was designed to be responsive and was designed mobile first because most of our users and most internet users in Mexico go online via their phones. 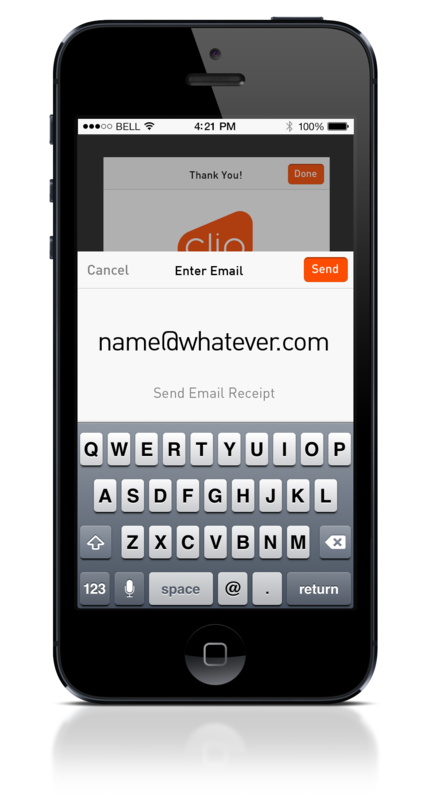 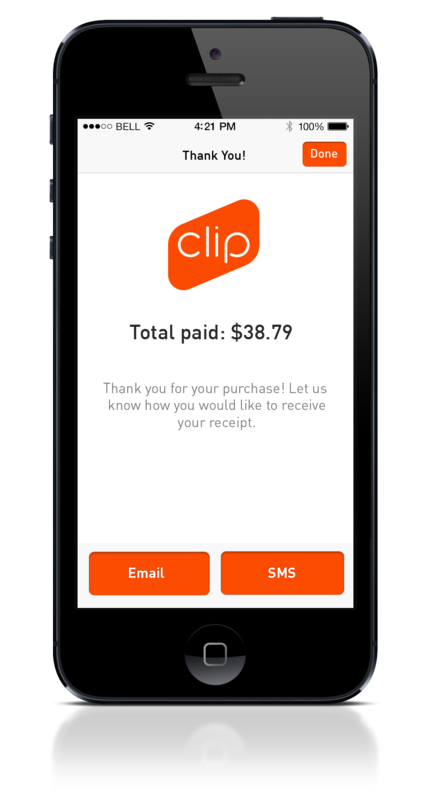 This is the amount entry screen on the 3 platforms we designed the clip app for. 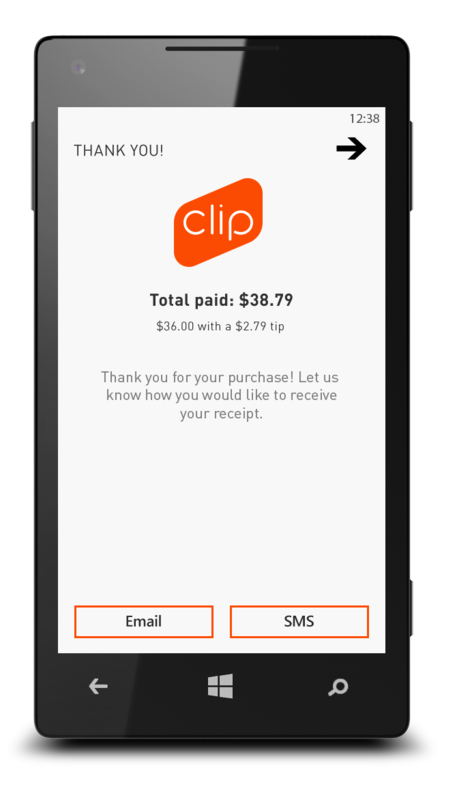 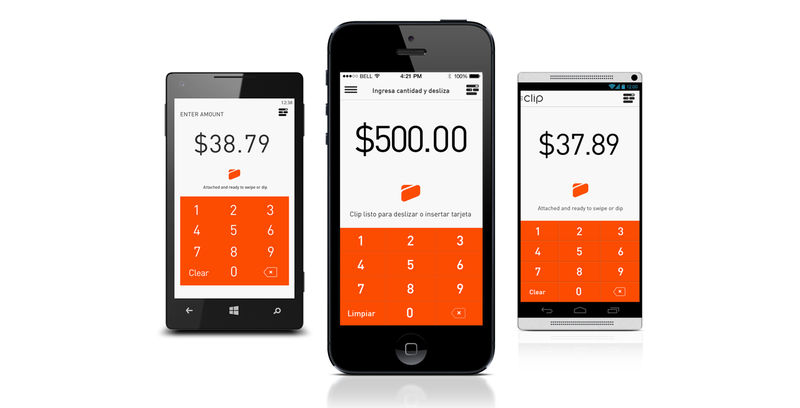 By the time I left Clip we raised almost $18 million USD in funding, shown exponential growth month over month and processed over $1 Billion MXN in transactions through the apps I designed. Curently their funding is over $40 million USD and they are considered one of the fastest growing FinTech start-ups in LatAm.